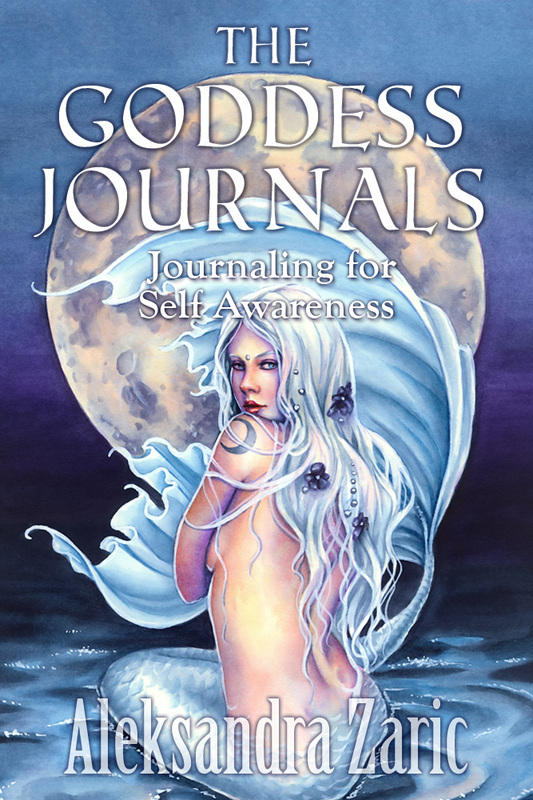 The Goddess Journals: Journaling for Self Awareness, is predominantly composed of experiential exercises such as creative journaling and guided visualisations for self awareness through activities, checklists and questionnaires that are delivered in a workbook style format. Journaling is a sanctuary of your thoughts and feelings which are transposed into words either on a blank journal, notebook or paper. Identifying and recording those deeper aspects of the self is a highly recommended technique so that you can become more motivated to empower yourself for your ideal future. You will learn to have greater self awareness by identifying past limiting beliefs, releasing your inner feelings about your own life, releasing any blocked emotions that hinder your personal growth, identifying your inner dream urges, applying goal setting and mind-mapping techniques and envisioning your ideal future by creating a Vision Board.